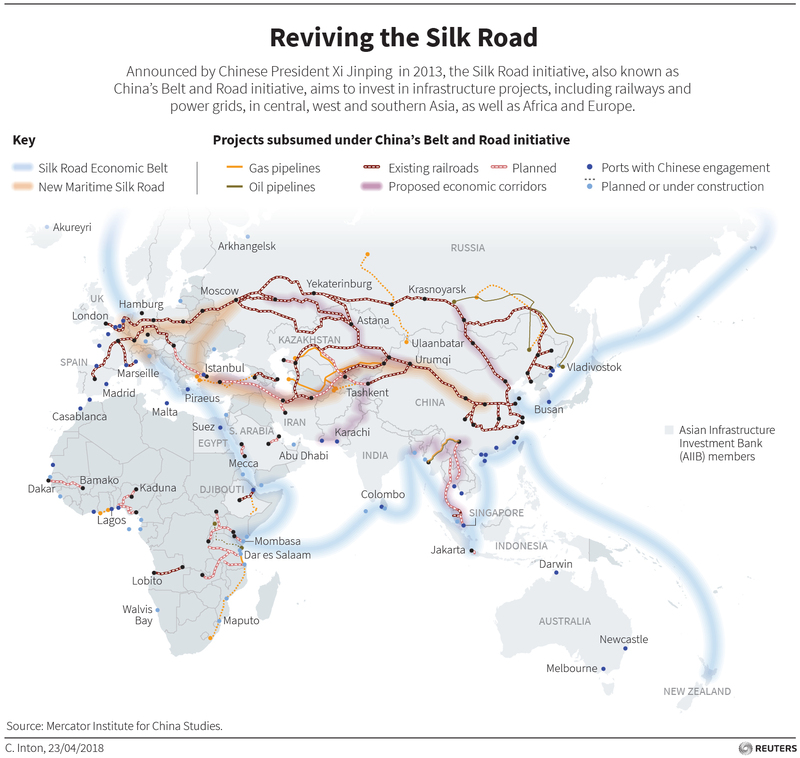 The People’s Republic wants to use its ambitious “One Belt One Road” infrastructure project to build soft power. “China’s Asian Dream” by Tom Miller points out the potholes. The country’s search for regional allies is sabotaged by its sense of superiority. “China’s Asian Dream” by Tom Miller was published by Zed Books in February 2017.